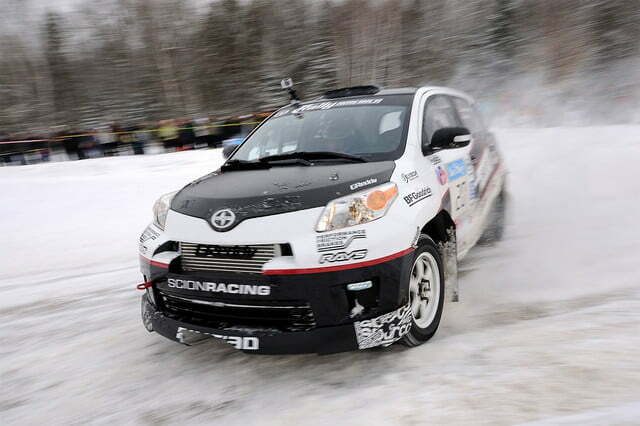 At 150 mph, Andrew Comrie-Picard felt his wheels start to slip. An unnerving sensation of numbness crept through the steering wheel, and his speedometer shot to 170 mph as the tires frantically grabbed for traction. Unfortunately, there was nothing there for them to grab. 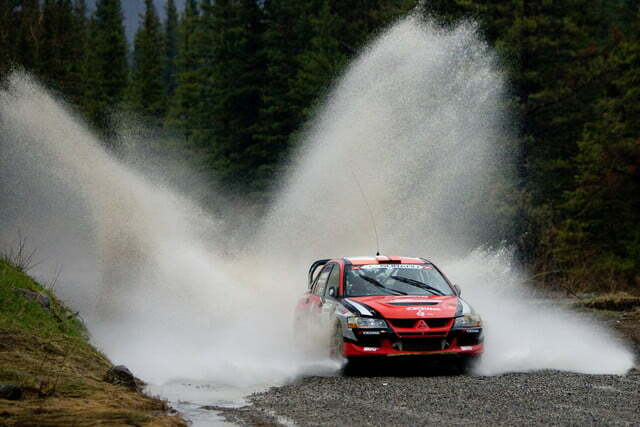 Comrie-Picard had hit a patch of standing water and was hydroplaning. This would be a scary moment in any vehicle, but in a 700-horsepower rear-wheel drive Toyota Supra, it was downright horrifying. 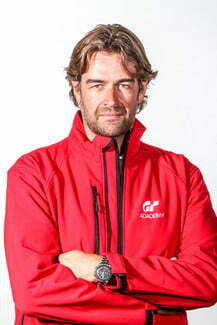 Luckily for Comrie-Picard — who often goes by ACP — he’d spent a significant portion of his life refining his skills as a professional racing and stunt car driver, so he knew exactly what to do. More importantly, he knows exactly what not to do. 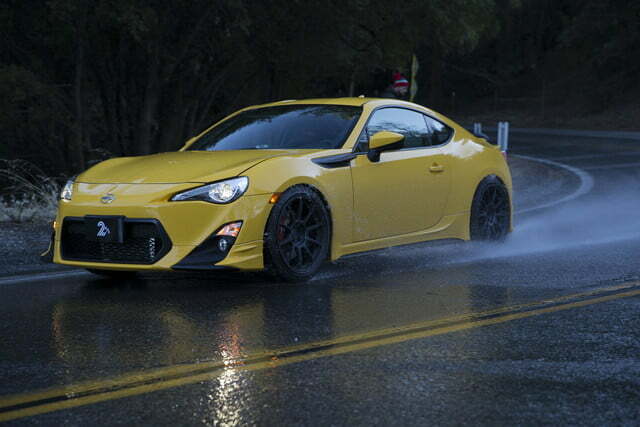 Before we get into how to prevent and mitigate hydroplaning, we need to establish what exactly hydroplaning is. Simply put, hydroplaning occurs when a vehicle encounters a volume of water that the tires cannot disperse and loses grip. Under ideal conditions, the grooves in a tire should scatter water away from the wheels to keep traction intact, but if there is too much fluid or the treads aren’t optimized, a slippery barrier is formed between rubber and road. 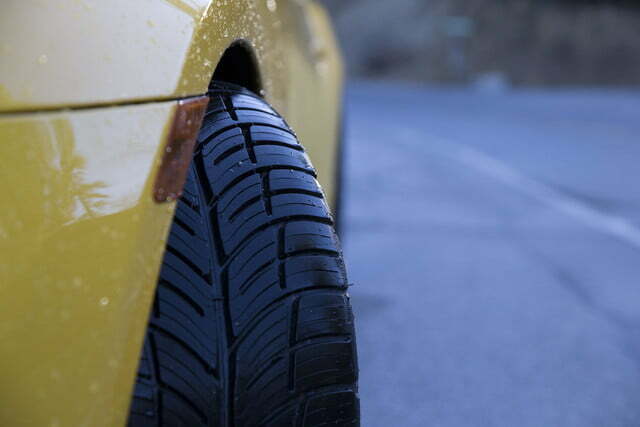 Preventing hydroplaning boils down to two things: having the right tire and maintaining the proper tread depth. 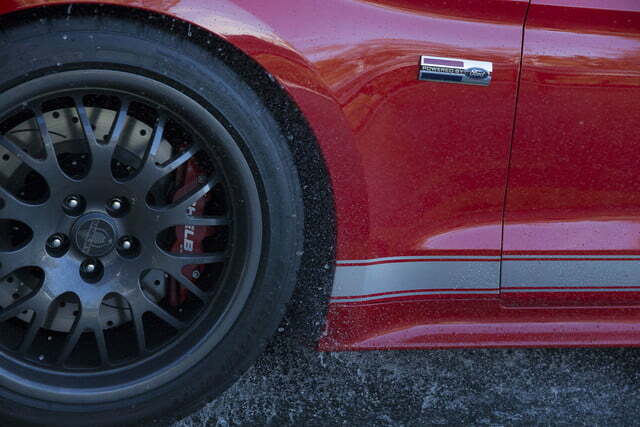 All seasons are usually a safe choice, but not all tires are created equal. 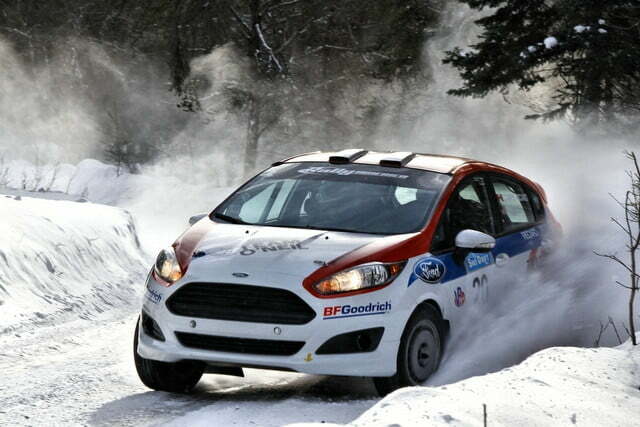 Some are optimized for wet traction and others for dry, and some perform much better in snow than others. When choosing your set, make sure to look for a pair with a directional tread pattern and a sticky compound. Also, as tempting as cheap rubber may be, remember that you often get what you pay for. 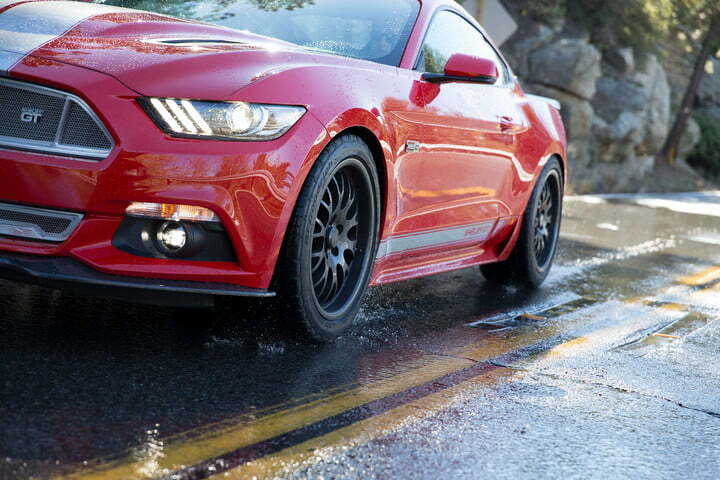 The most important rule for safe wet driving is the simplest one — be smooth. 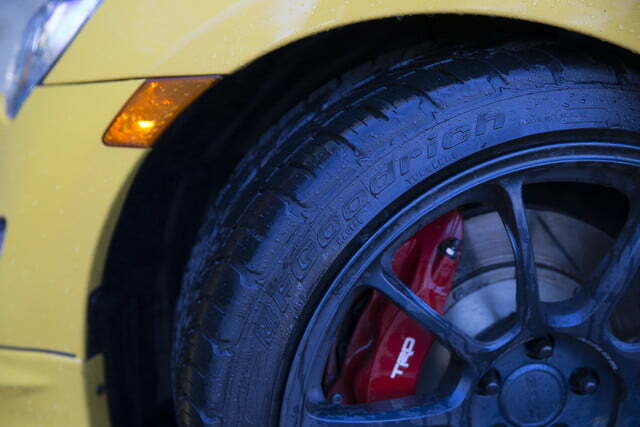 For his money, ACP preaches the BFGoodrich g-Force COMP-2 A/S, an all season tire that is optimized for both wet and dry traction. It uses a high-silica rubber compound for extra grip in slippery conditions, and also features sipes that are cut in a self-supporting weave pattern to maintain integrity. 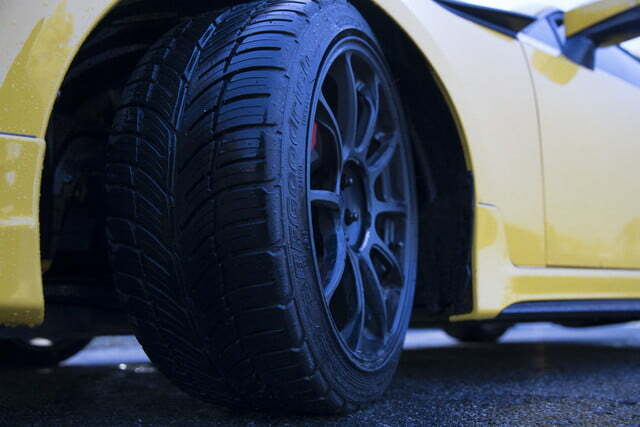 The COMP-2 isn’t your only option though; both the Michelin Pilot Super Sport and Bridgestone Potenza S-04 Pole Position are known for their hydroplaning resistance and wet traction. 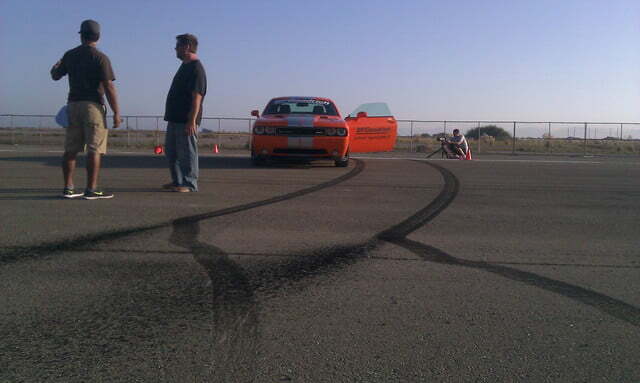 Perhaps more important than the tire itself is its tread depth. No matter what brand or model you choose, it won’t help a thing if it’s worn down and smooth. It’s also essential to keep your tires inflated properly, so we recommend picking up a cheap tire pressure gauge to keep in your glove box. 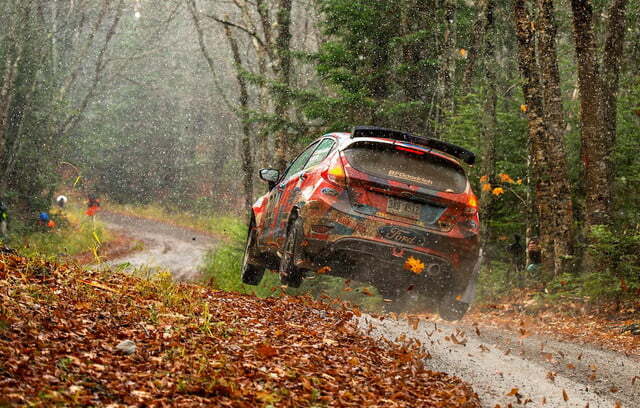 Like it or not, hydroplaning is sometimes inevitable. Even with the best tires in the world (which ACP was using during his 150-mph impromptu “boat ride”), sometimes nature overcomes machine, and you have to be ready. Things get a bit more complicated if you hydroplane while cornering. Newton’s First Law of Motion tells us that an object will remain in its current state unless an external force is applied to it. That means if you lose traction around a bend, your car is going to continue straight into the guardrail or whatever else awaits you. To counter that, you must be that external force. As with any new skill, you’ll want to simulate it before you try it in the real world. ACP recommends race classes, defensive driving courses, or even activities like mountain biking to help new drivers become familiar with on-the-fly visual processing and quick reactions. If all else fails, find an empty and safe place to hone your wet driving skills, but remember that professional instruction is always best. Otherwise, you could be reinforcing bad habits. In the end, the most important rule for safe wet driving is the simplest one — be smooth. This applies to all facets of motoring, but if you remain calm behind the wheel and do the prep work beforehand, not even the mightiest of puddles will stop you.